Although we deal with large multi national organisations, at Abyss, we’re also very comfy dealing with small businesses and local marketing teams who need assistance with geographic campaigns. We’re quite comfy getting our sleeves rolled up, undertaking research and physically learning about a specific project – all adding up to a much better understanding of our clients requirements and a much better creative as an end result. 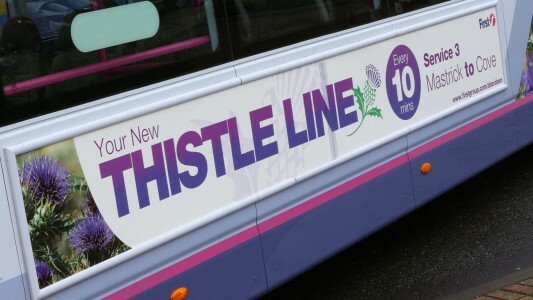 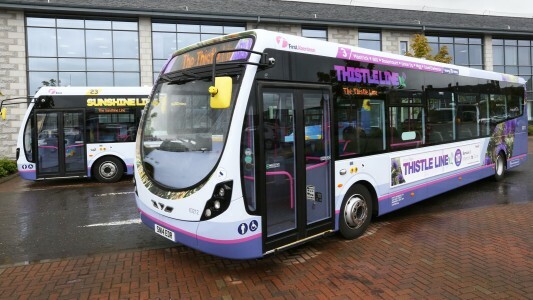 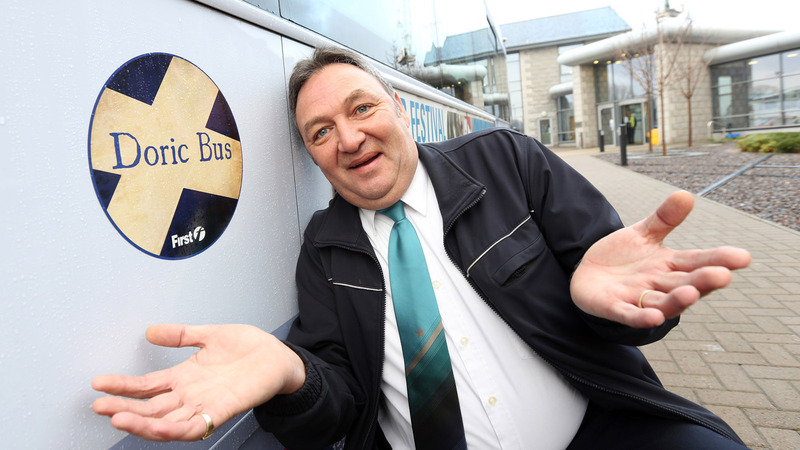 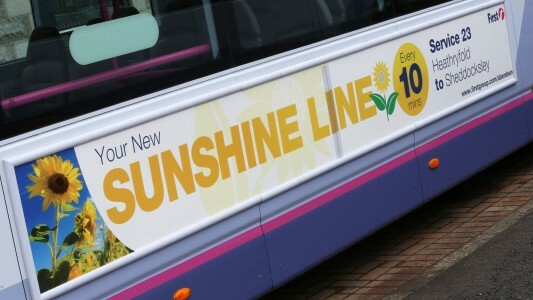 Most recently Abyss worked with First in Aberdeen to relaunch two core bus services, namely Thistle and Sunshine and developed ‘Doric’ coves for the company back in January 2014. 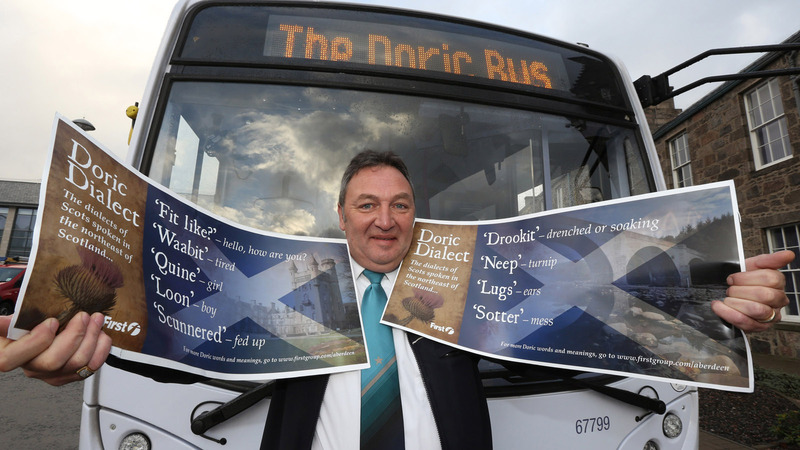 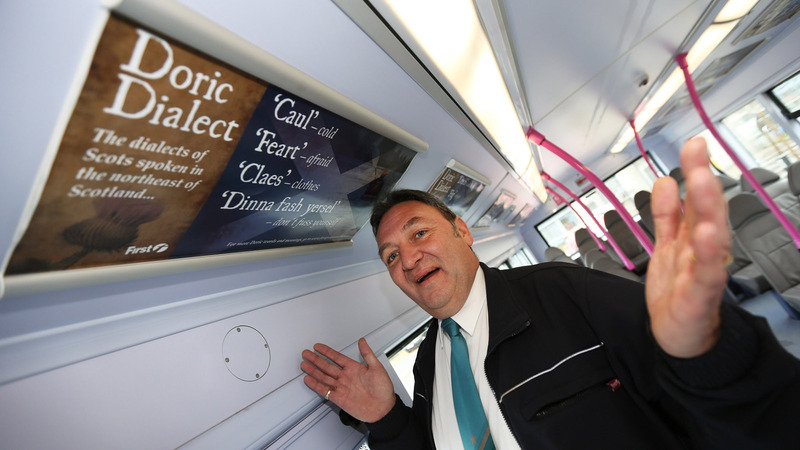 For any of you who don’t know what Doric is, check out our gallery with some teaser words for you to decipher!